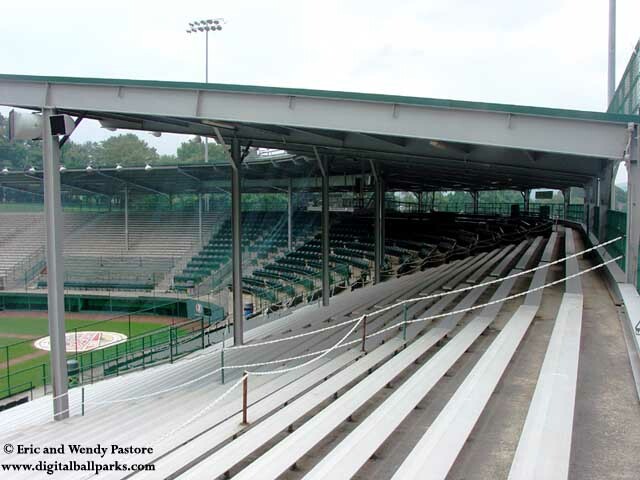 In all... over 71,000 people will attend the Little League World Series games and playoffs in 2004. Over 30,000 Pizzas will be eaten, over 30,000 orders of fries will be devoured. It's okay though mom... the Little League World Series has the lowest concession prices of any national event.